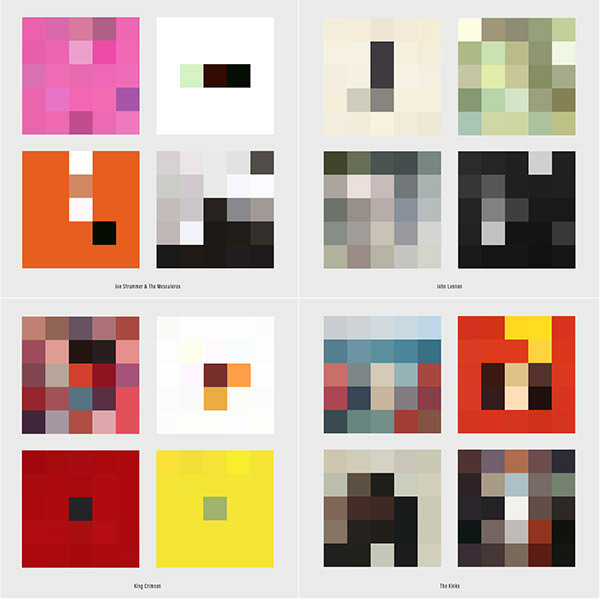 This project is a tribute to the incredible designers and artists who create the magic square packages that hold those treasured circles of music on vinyl records, CDs and digital files. 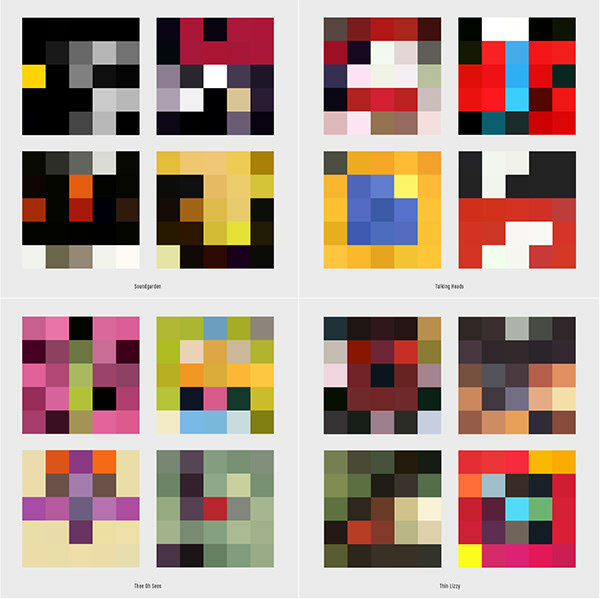 Generations of incredible visuals for sounds that inspire, motivate, soothe and excite. 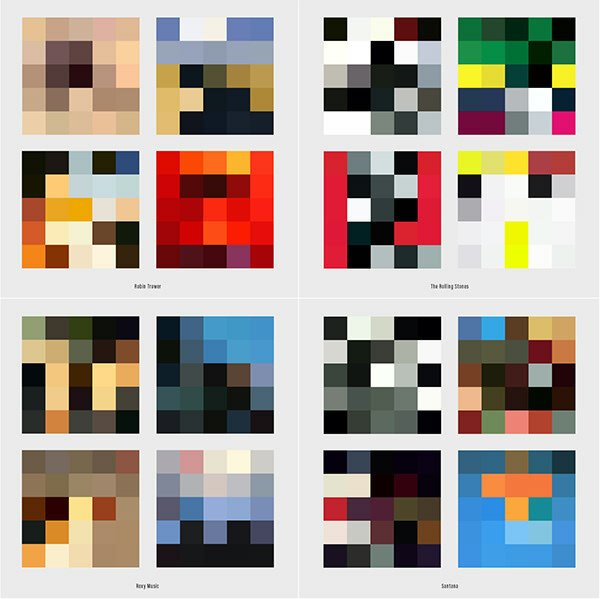 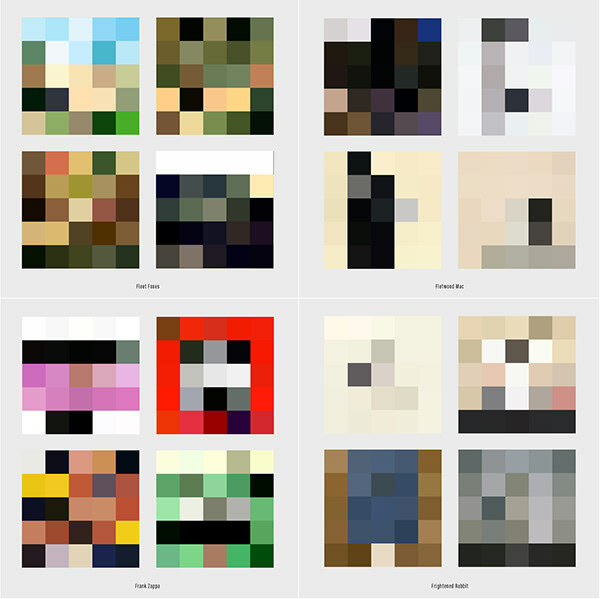 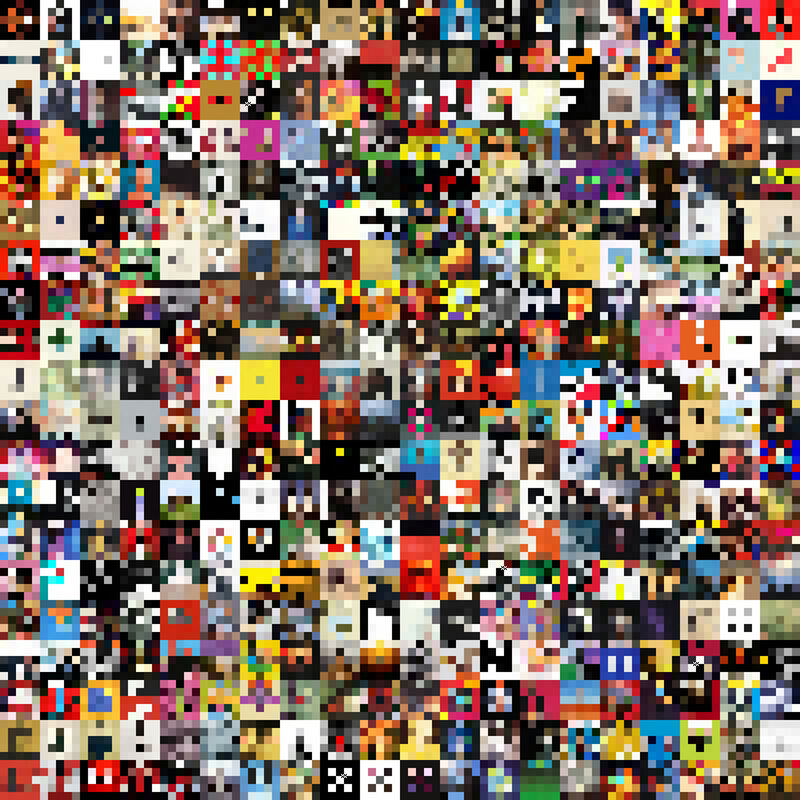 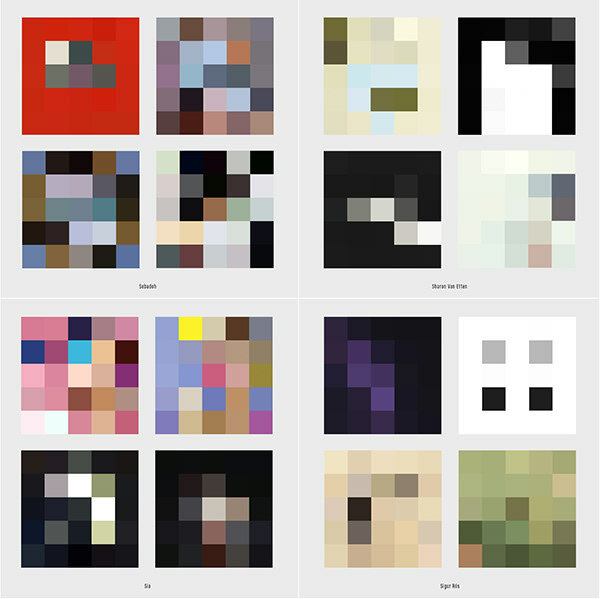 Each cover is depicted as a 5x5 pixel grid of colours, some surprisingly easy to identify, others more obscure. 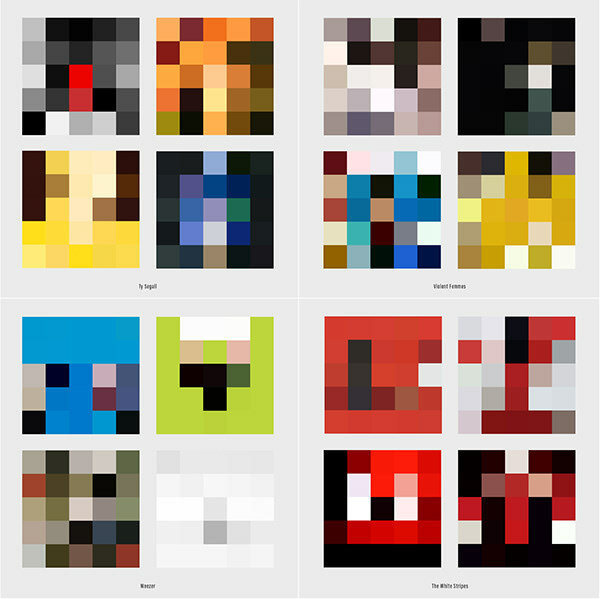 I hope you enjoy these cover versions as much as I have creating them. 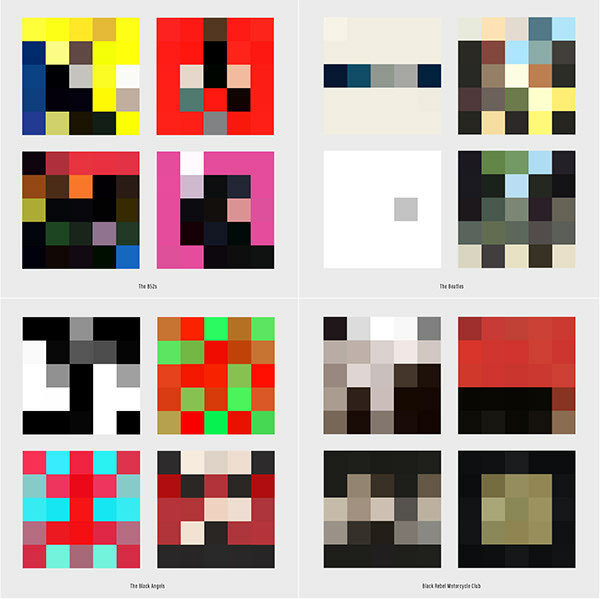 If you like these 5x5 cover versions, please visit my side-project on Instagram @5x5quiz where you can guess the album cover. 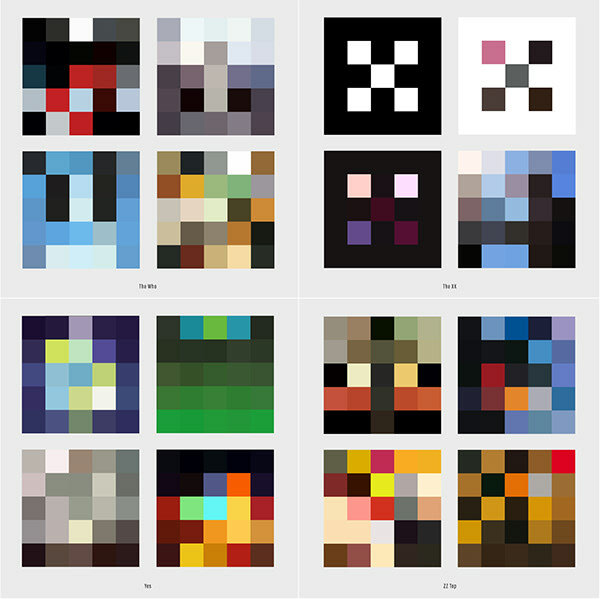 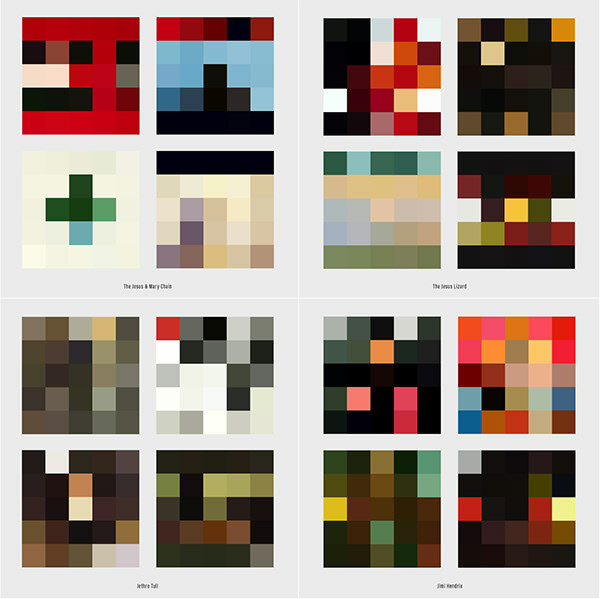 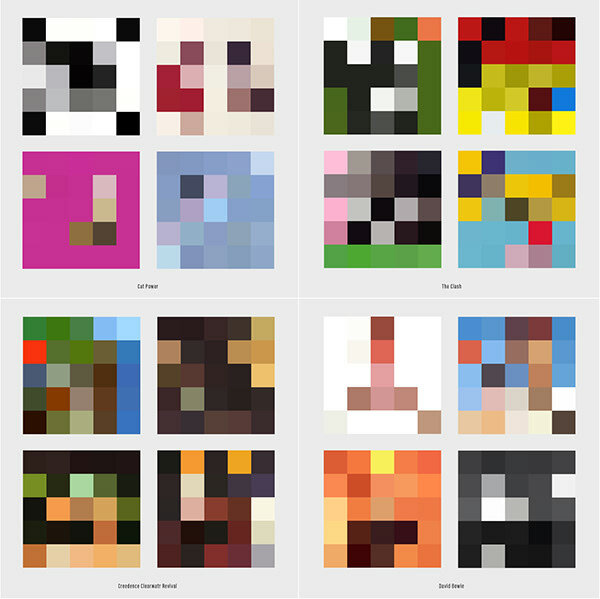 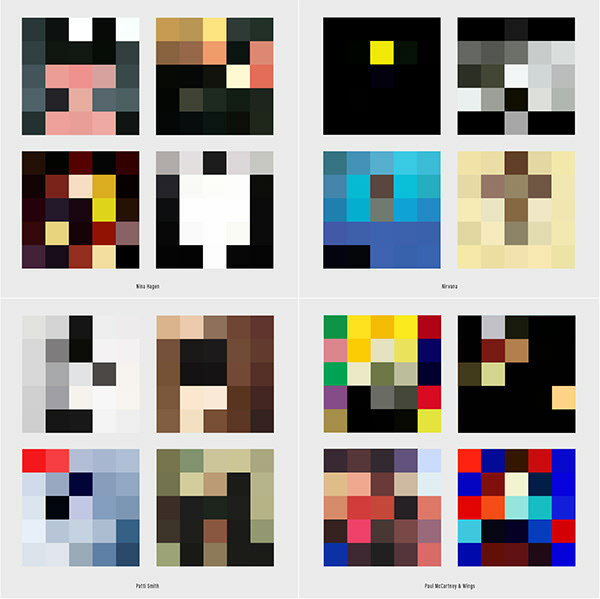 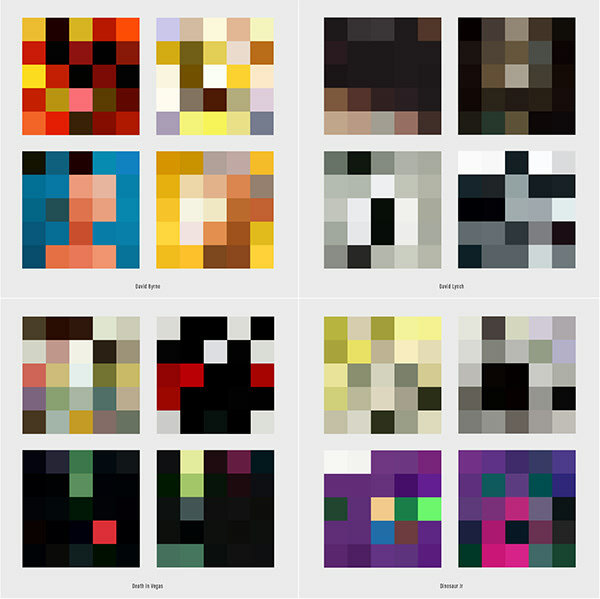 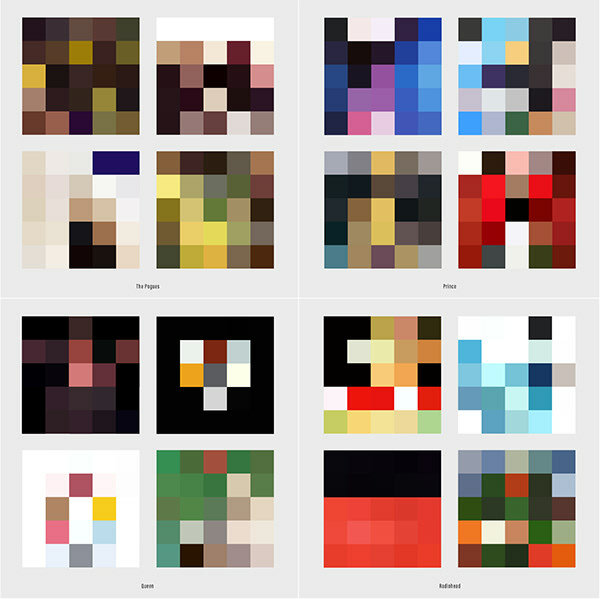 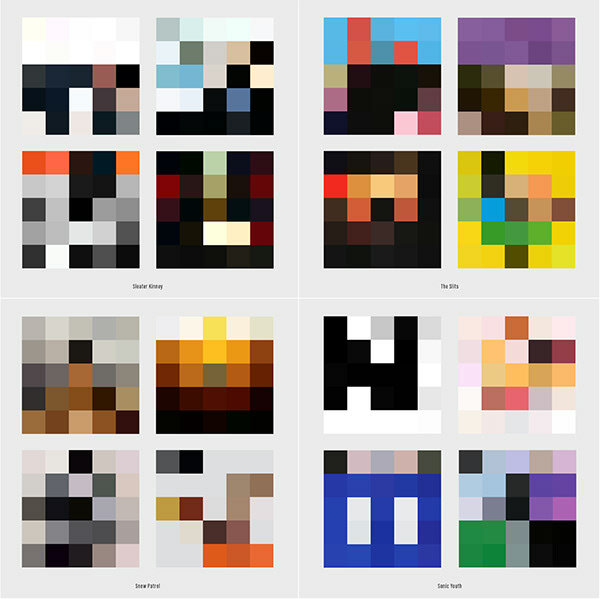 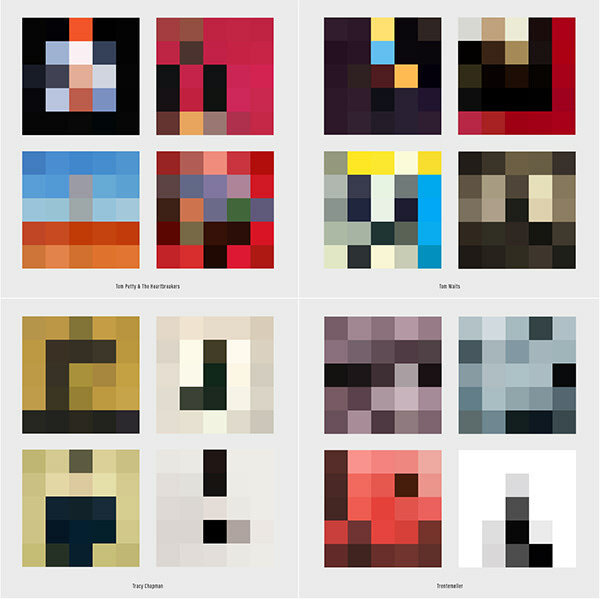 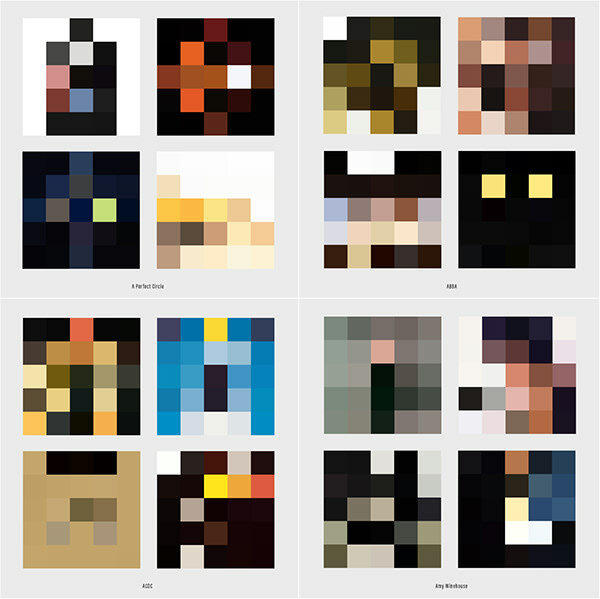 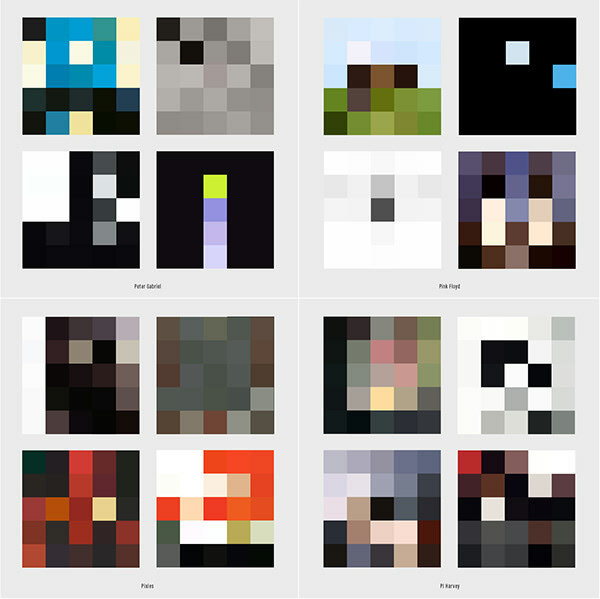 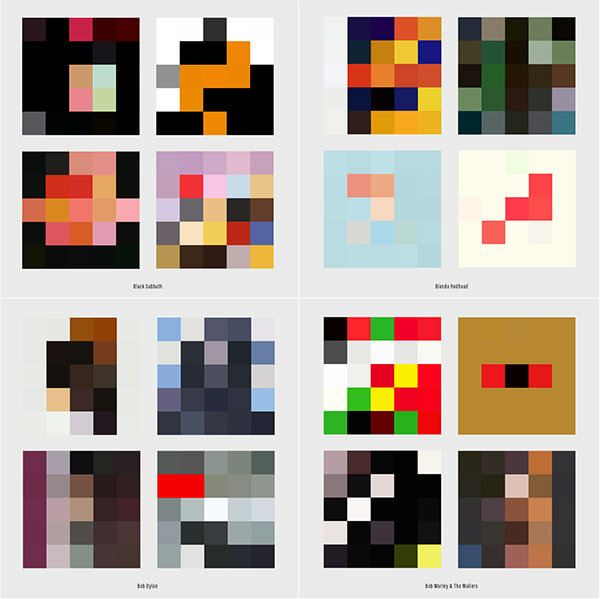 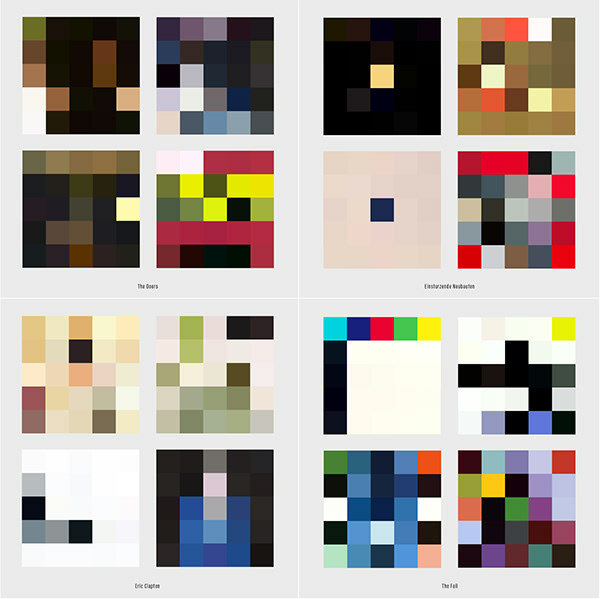 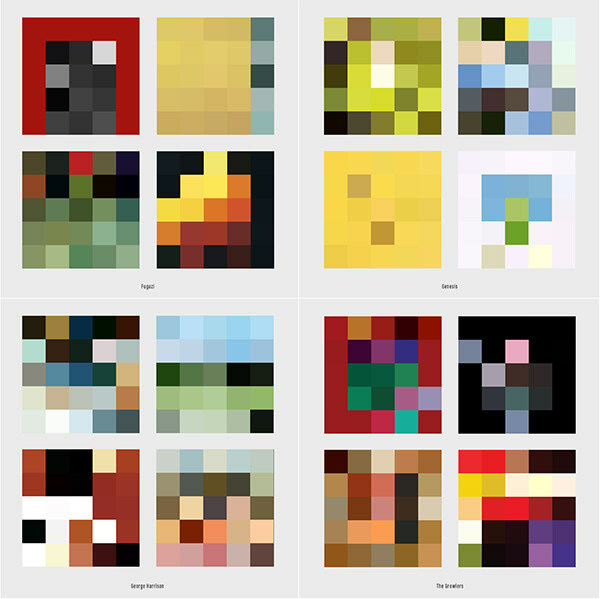 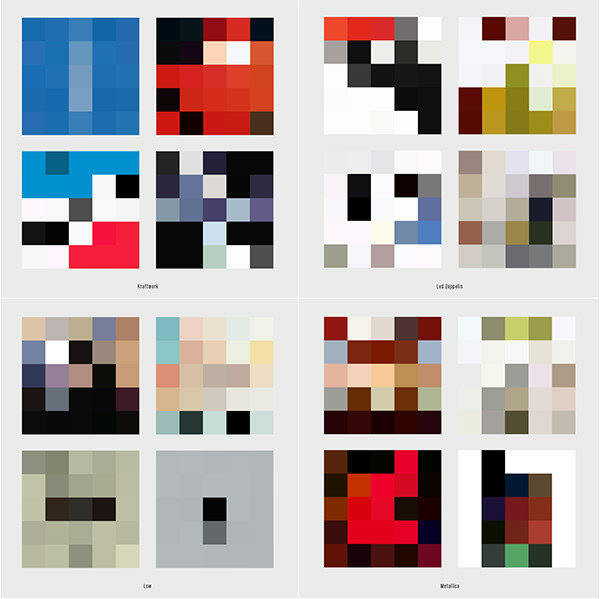 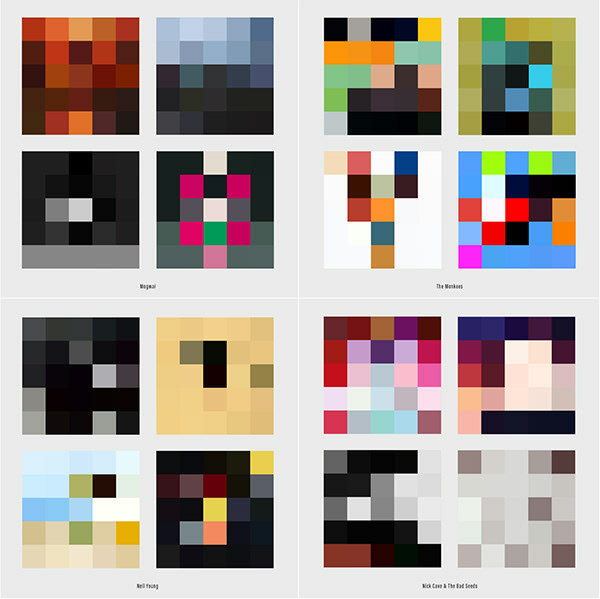 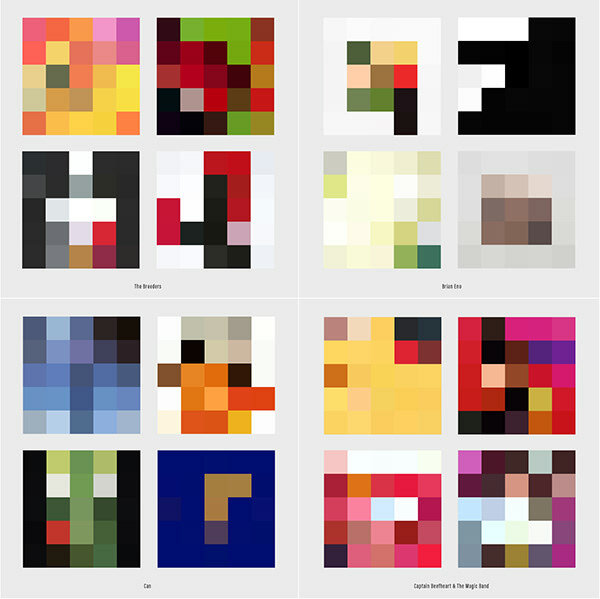 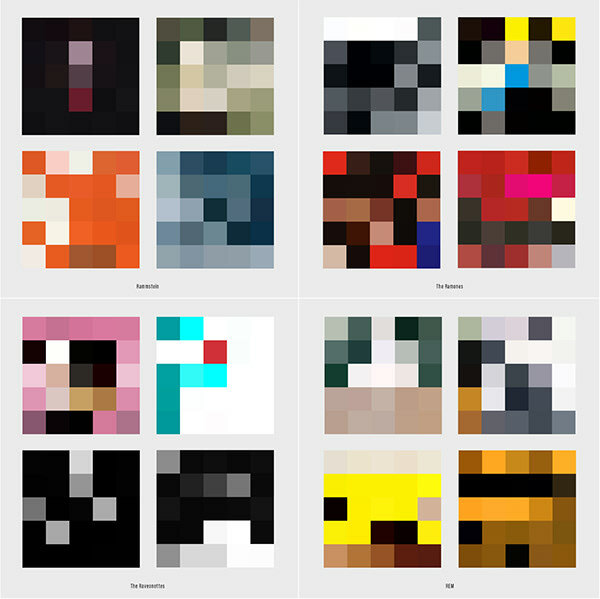 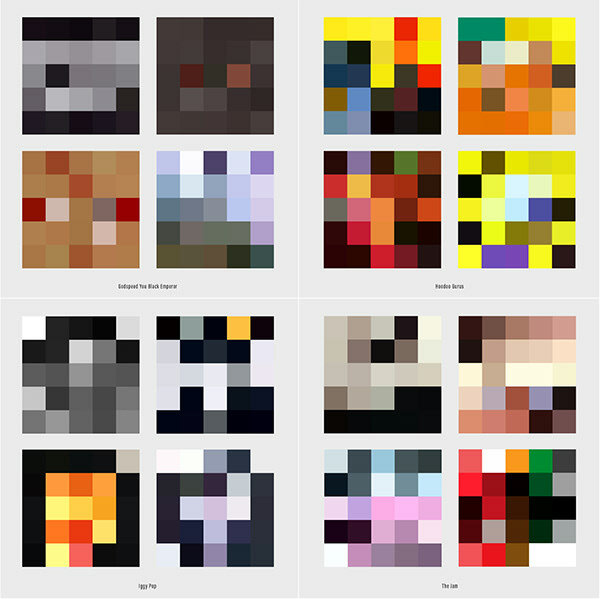 Album covers reworked into 5x5 pixel squares.